Welcome, I'm so glad you've stopped by. .  I'm Stacy, a wedding and elopement photographer based in Colorado. I love photographing couples in love- it's the best! It's such an honor to document a couple's DREAM day! Whether you're escaping to the mountains, just the two of you, or going all out for a big celebration, I'd be honored to photograph your day. Want to see more? Take a peek at my latest work here. Love what you see? Get in touch! I'd love to hear from you!